This brushed steel wooden table lamp is a sleek take on the classic style spring lamps designed in the 1970s. This is a very flexible and adjustable table lamp finished in a brushed steel, wooden frame and with a black & white fabric flex. 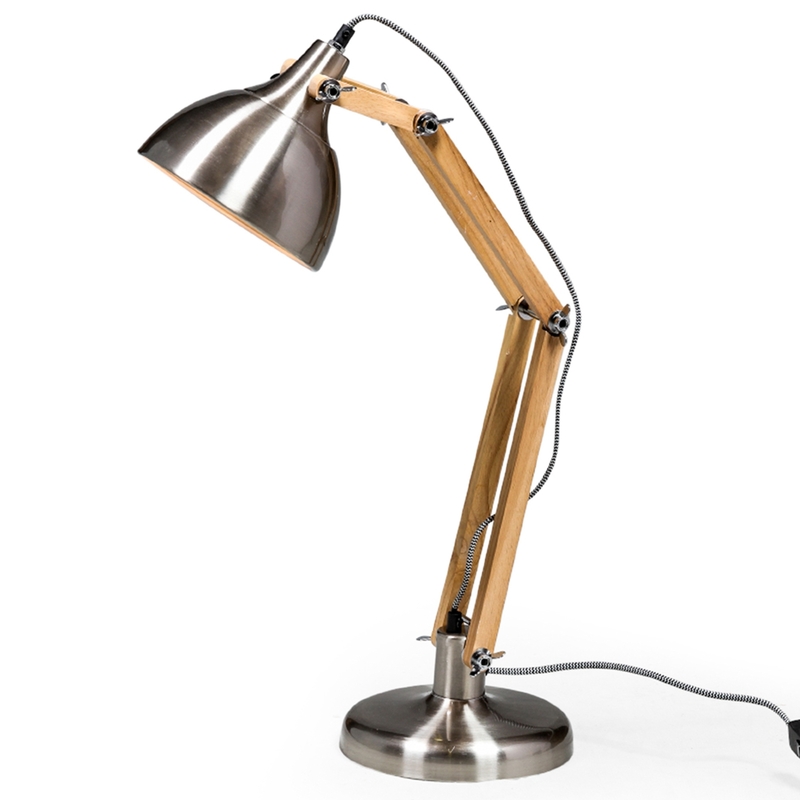 From our collection of modern table lamp, this lamp will fit nicely in any home, providing elegance in abundance.